Having grown up and raised his family in Georgina, Wayne Winch knows the area well. Residential resale, waterfronts, farms and acreage are Wayne’s main focus. In addition he has been working with investors who are purchasing, renovating and building properties in the area. 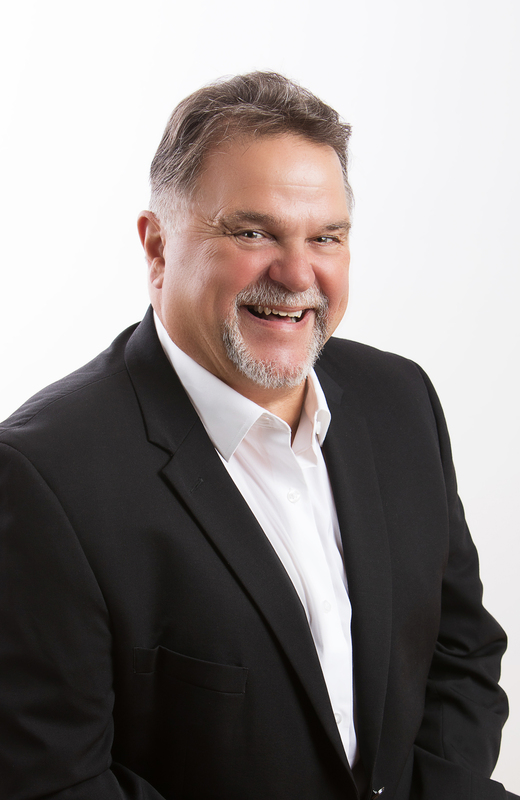 Wayne is a Sales Representative with Re/Max All-Stars Realty Inc. Wayne has closed over $500 Million in real estate transactions in Georgina; Keswick, Sutton, Pefferlaw and the surrounding area. He has annually been recognized as one of the Area’s top real estate professionals. Wayne Winch has earned a reputation for exceptional service. His long-term relationships with buyers and sellers has resulted in a mature understanding of the needs and expectations of his clients. A qualified, competent real estate agent like Wayne Winch will help you navigate the myriad of decisions that arise when buying and selling a home. Whether you are planning to buy your first home or sell your existing home, contact Wayne, you’ll be glad you did. Like Wayne, Brenda grew up in Georgina. She is an area expert and has watched closely as Georgina has changed shape from a small cottage community to the vibrant town it is now. Brenda not only brings extensive area knowledge to the table, her superior sales skills means you get top representation no matter which partner you work with. Brenda believes in investing in the future of Canadian children. 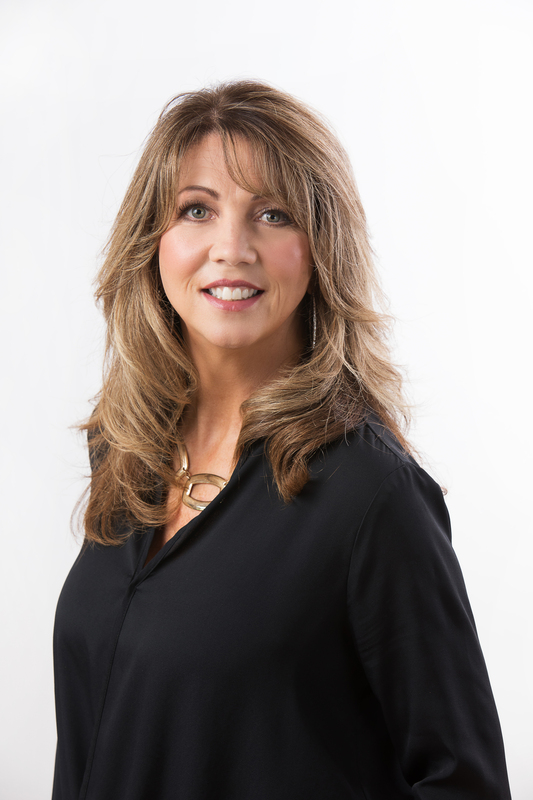 She is committed to helping local hospitalized children and has voluntarily pledged a portion of her income from the sale of each home to the Children’s Miracle Network.